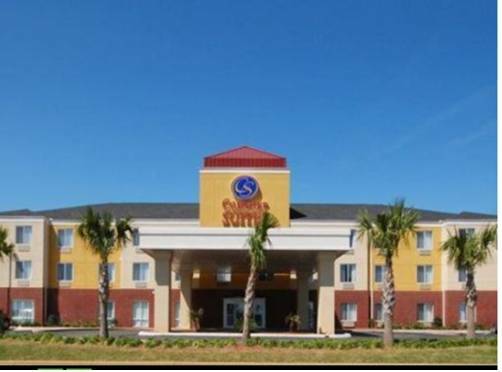 is always a great idea, and Americas Best Value Inn And Suites Foley is near Gulf State Park which is a picturesque place. 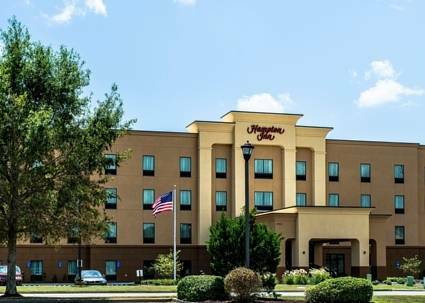 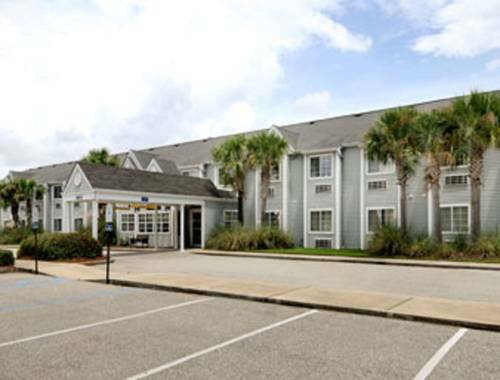 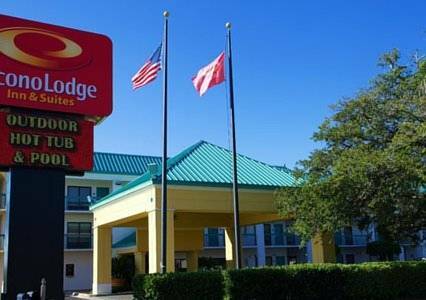 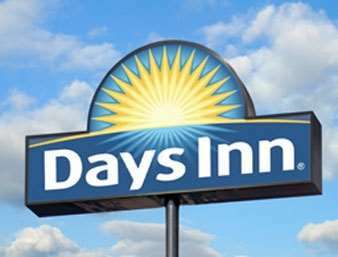 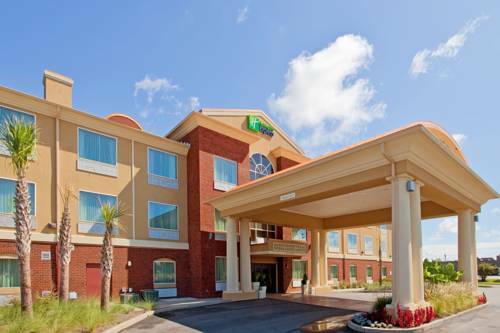 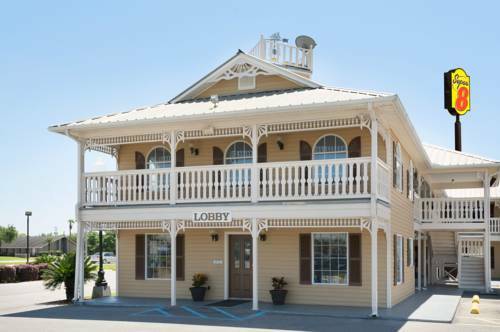 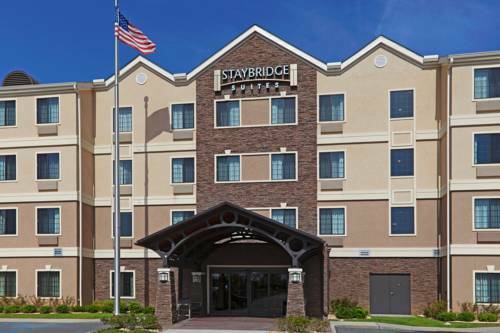 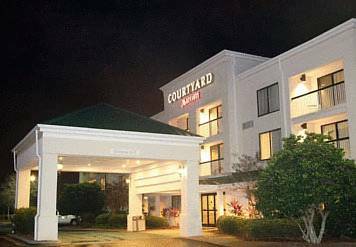 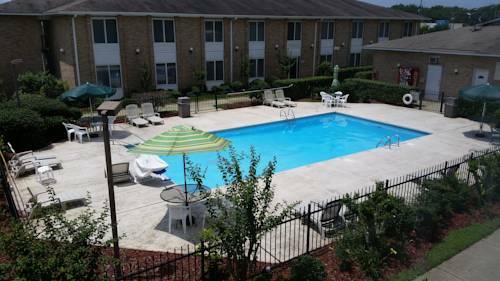 These are some other hotels near Americas Best Value Inn And Suites Foley, Foley. 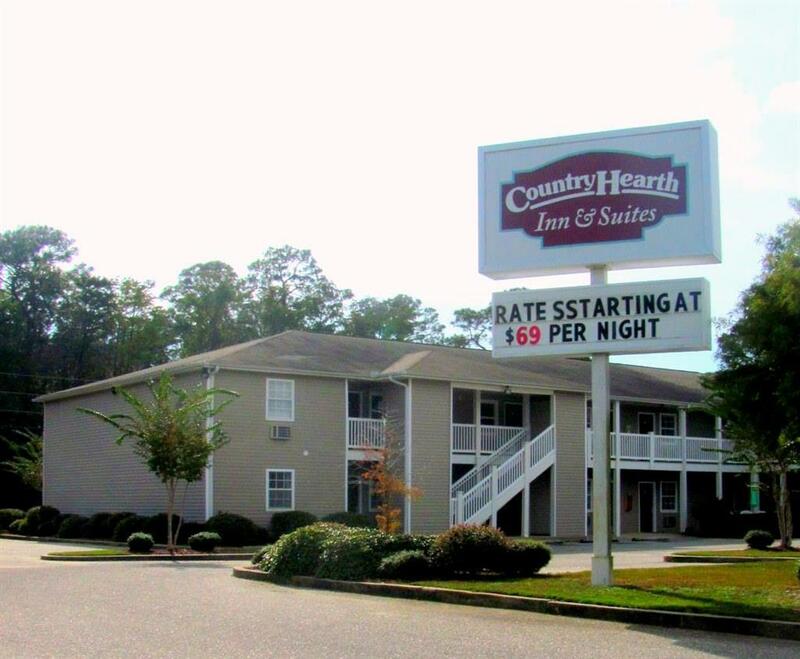 These outdoors activities are available near Americas Best Value Inn And Suites Foley.